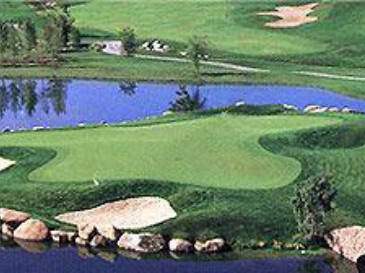 Online Turf are quality turf online suppliers to domestic customers, businesses and golf clubs throughout the UK. We are members of the Turfgrass Growers Association (TGA) who set strict quality guidelines for turf suppliers in the UK. All of our turf sold online is grown from the finest seed on our own nursery in North West England, and we provide a range of turf varieties to suit your different requirements. 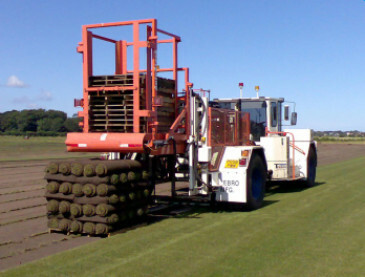 We use only the finest sandy soils for growing turf, usually about 80-90% sand. Our grass seeds are of the highest STRI rated cultivars. We are proud to be turf suppliers to many professional landscapers and UK golf clubs who recognise the importance of using the high quality grass turf available and demand the highest personal service standards for their needs. We receive great feedback from domestic customers who have chosen to use Online Turf to help create their own personal heaven. 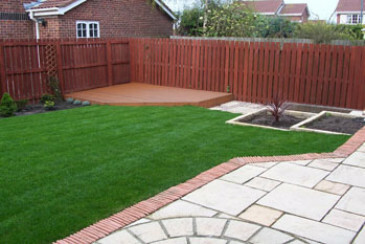 The majority of our domestic customers purchase their turf online through our website. We are very proud of the feedback photos we receive, showing us the results of their transformed gardens. Buy turf online to get our special online price discounts. We are happy to help all of our customers select the right grass turf and to advise on both preparing the ground and laying the turf. Feel free to contact us, with any questions you might have about buying your turf online. If you have any questions at any stage, please use our contact page, email or telephone us on 01695 422 144 (fax 01695 424251). We will be delighted to help you or answer any questions that you may have. Alternatively you can click on Live Support at the top of the page and speak to an advisor directly.